Android update stops before end on Nexus 7 tablet ? Each time i hit install on the android update it starts then i get this image before it ends ... how can i get it to install properly ? It may be a bad download of the update. 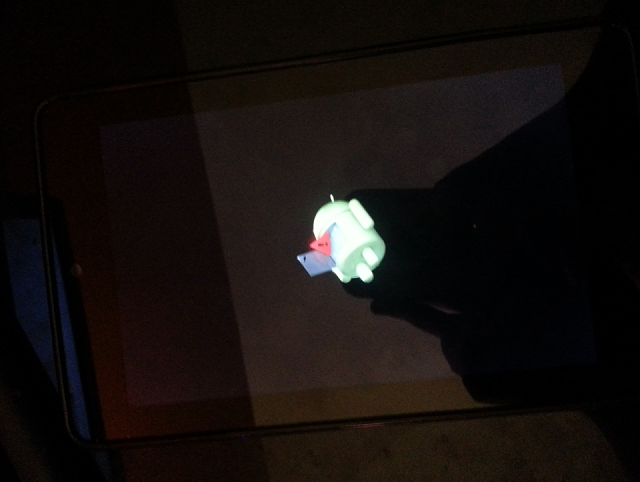 With Nexus devices, you should be able to flash the ROM. Apps that will allow me to turn screen on/off with volume rocker?